This extended expedition during the active beginning of the wildlife season explores the paradise of South Georgia, the remote Falkland Islands as well as the spectacular beauty of the Antarctic Peninsula. You’ll experience a great diversity of environments and landscapes, which will provide unprecedented wildlife viewing opportunities. Join the expert lecturers on board the Hebridean Sky for this classic and comprehensive Antarctic experience for polar travellers! See South Georgia in style and comfort and at the exciting early part of summer. 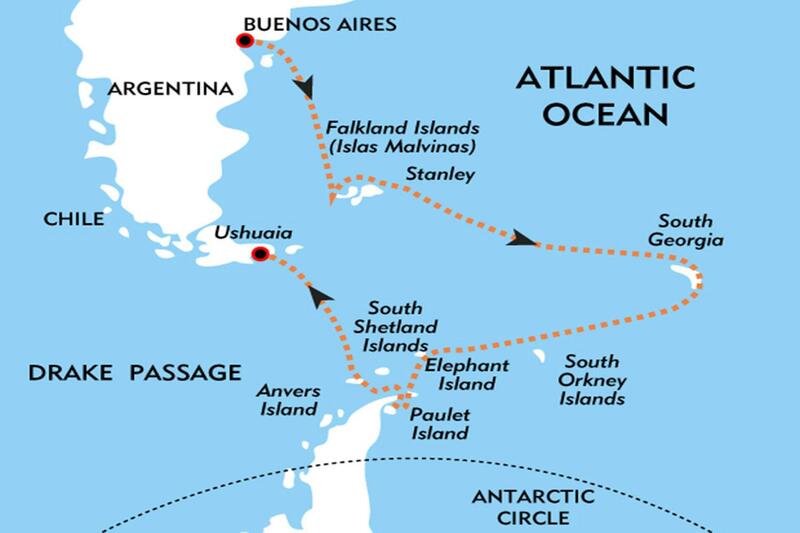 This extended expedition during the active beginning of the wildlife season explores the paradise of South Georgia, the remote Falkland Islands as well as the spectacular beauty of the Antarctic Peninsula. You’ll experience a great diversity of environments and landscapes, which will provide unprecedented wildlife viewing opportunities. 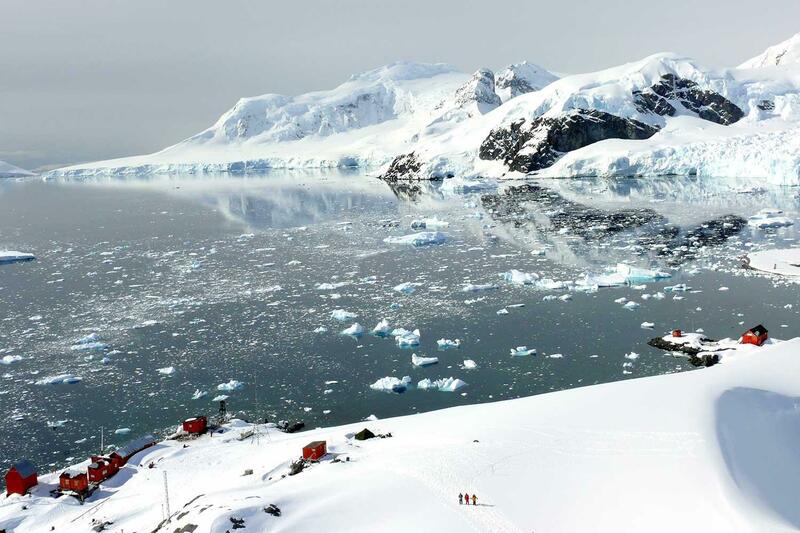 Join the expert lecturers on board the Sea Explorer for this classic and comprehensive Antarctic experience for polar travellers! DAY 1 PUERTO MADRYN Located in the Patagonian province of Chubut, Puerto Madryn is one of Argentina's fastest growing cities and the gateway to the Peninsula Valdés. 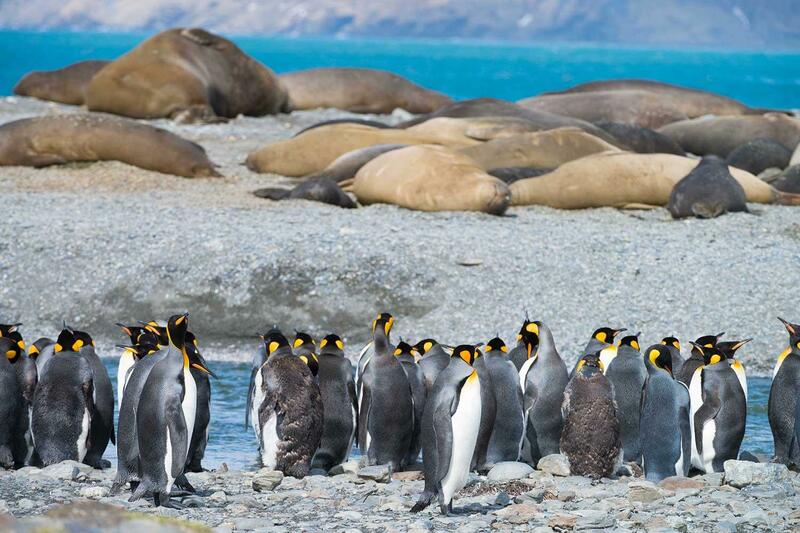 Puerto Madryn is a popular resort destination for wildlife excursions: visit a sea lion colony, watch for nesting cormorants and magnificent elephant seals, or experience a walk through a colony of Magellanic penguins and myriad species of native seabirds. DAY 2 EMBARKATION Arriving at the ship in the afternoon, you will be greeted by our Expedition Team and ship's officers at a safety and orientation briefing followed by the Captain's welcome dinner. Then, watch the city lights fade in the fresh night air as we sail seaward. DAYS 3-4 SOUTHERN OCEAN Among the wildlife spotting opportunities as we sail south are the albatrosses, prions, and petrels that frequently follow the ship. Our Expedition Team will be out on deck as well, looking for the whales and dolphins that may also be seen in the area. Our experts will begin the presentations with informative and entertaining talks on the wildlife, history, and geology of the Falkland Islands and Southern Ocean. Helpful briefings on environmental regulations and expedition safety will also be held in the comfortable lounge. DAY 5 WEST FALKLANDS The westernmost settled outposts in the Falklands are remote farms that have been family-owned for six and seven generations. The sheep graze alongside albatross colonies and rockhopper, king, and macaroni penguin rookeries while striated caracaras patrol overhead and upland geese graze at the water's edge. A visit to one of these homesteads often includes an invitation for cakes and a cup of tea. DAY 6 STANLEY, EAST FALKLANDS Chosen for its sheltered harbor and access to abundant fresh water and peat for fuel, Stanley is easy to discover on foot as most shops and services are centered on the port. The museum, the post-office featuring first day covers, plenty of shops with locally made wool items and Stanley's lively pubs will all be available. It is possible to experience the wildlife of the Falklands from the town, including sea lions and Peale's and Commerson's dolphins in the harbor or bird life in nearby Gypsy Cove. 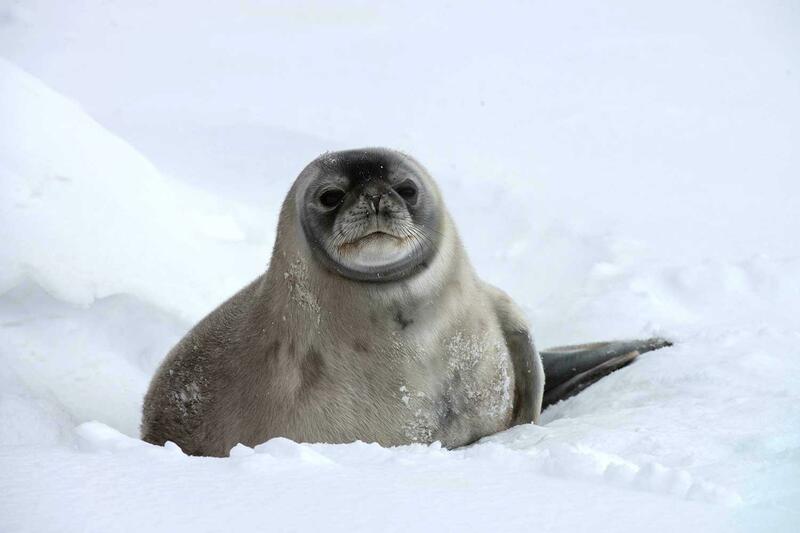 DAYS 7-8 SOUTHERN OCEAN There will be plenty of wildlife spotting as we make our way east across the Antarctic Convergence and officially enter Antarctic waters. Shipboard presentations will continue featuring the exciting history and abundant wildlife of South Georgia. DAYS 9-12 SOUTH GEORGIA Its unique position inside the Antarctic Convergence yet outside the limit of the yearly sea ice makes this 3,755 square kilometer island home to tens of millions of breeding penguins, seals and seabirds. Magnificent mountain scenery, glaciers galore, a rugged coastline punctuated with castellate and tabular icebergs, a rich historical tapestry, and an astounding array of wildlife are all available to us as we travel down South Georgia's leeward coast. 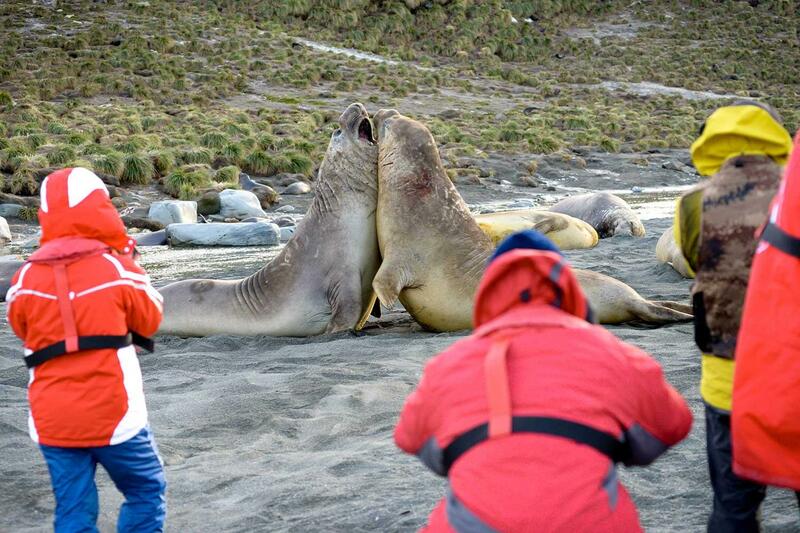 Landing sites feature huge elephant seals, aggressive fur seals, macaroni penguins, albatross, petrels, skuas, and gulls. 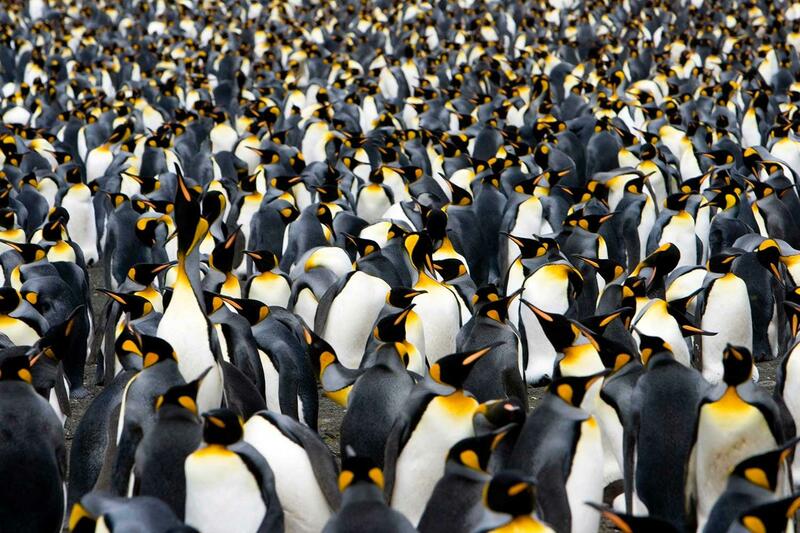 King penguins from fuzzy little chicks to fattened adults can be seen in the hundreds of thousands. We plan to visit historic Grytviken whaling station, home of the whaling museum, Norwegian seaman's church, the active British Antarctic Survey station plus the tiny graveyard where the great Antarctic explorer Sir Ernest Shackleton is buried. DAYS 13-14 SCOTIA SEA Heading farther south, we continue our informative presentations and wildlife watch as the icebergs become more and more plentiful. 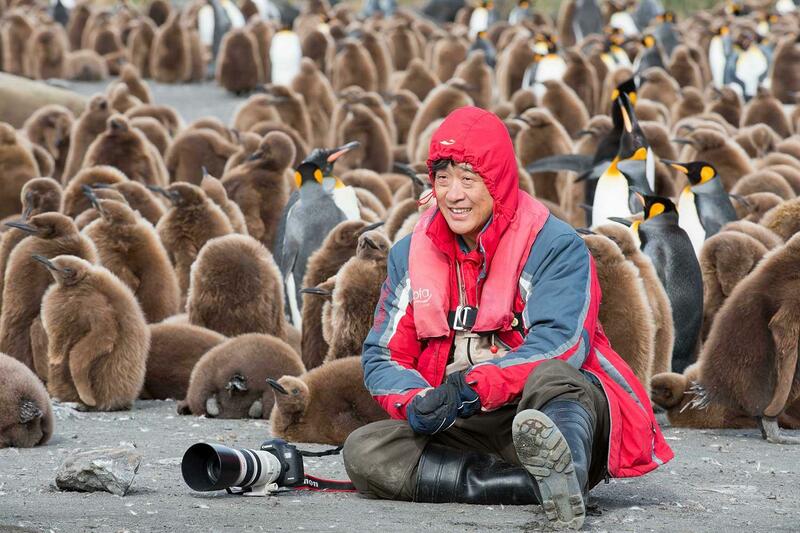 DAYS 15-18 ANTARCTIC PENINSULA & SOUTH SHETLAND ISLANDS The land of superlatives, Antarctica! 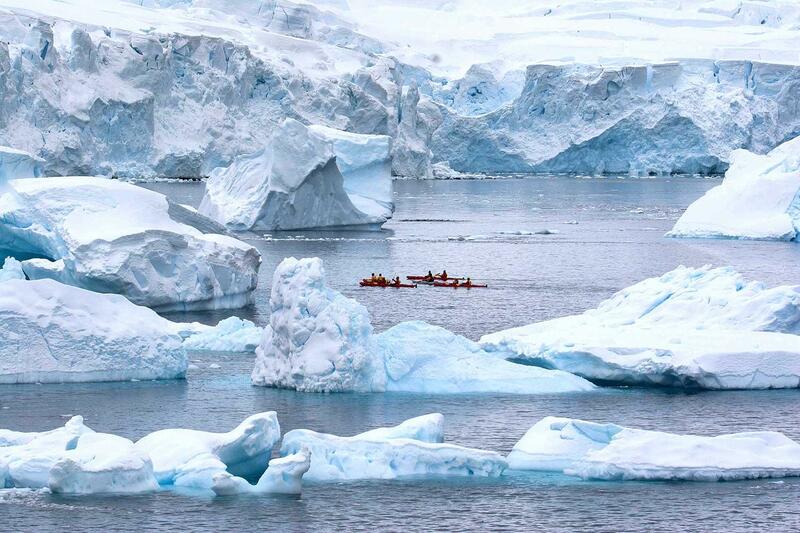 Our Expedition Leader and Captain will create a flexible itinerary based on weather, ice, and opportunity. Approaching the Antarctic Peninsula from the east we cross the northern boundary of the Weddell Sea; this large cold body of water rotates clockwise driving cold water and ice north towards South Georgia and the South Orkney Islands. Large tabular icebergs born in the Weddell drift north into our path while the ocean currents drive nutrients from the deep, feeding countless species of marine animals. 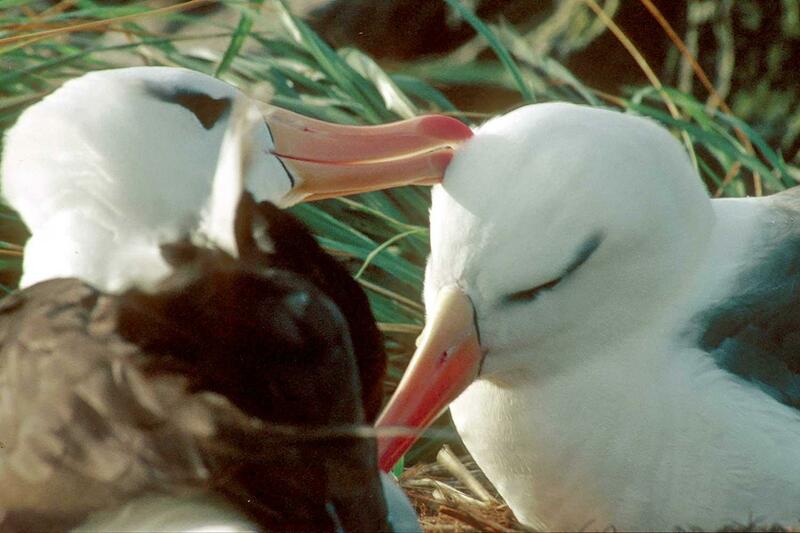 Large groups of wales are common, along with scores of seabirds thriving off the bounty the Weddell provides. Our route will highlight the most scenic bays and channels of the Peninsula with stops at penguin rookeries, seal wallows, bird colonies and whale feeding areas as well as sites of historic and scientific interest. The trip may include picturesque Neko Harbor, sheltered Paradise Harbor, Wilhelmina Bay (a favorite of humpback whales! ), or the majestic Neumayer Channel. We may stop at an active scientific base such as Poland's Arctowksi or a historic base such as U.K.'s Port Lockroy or Wordie House. 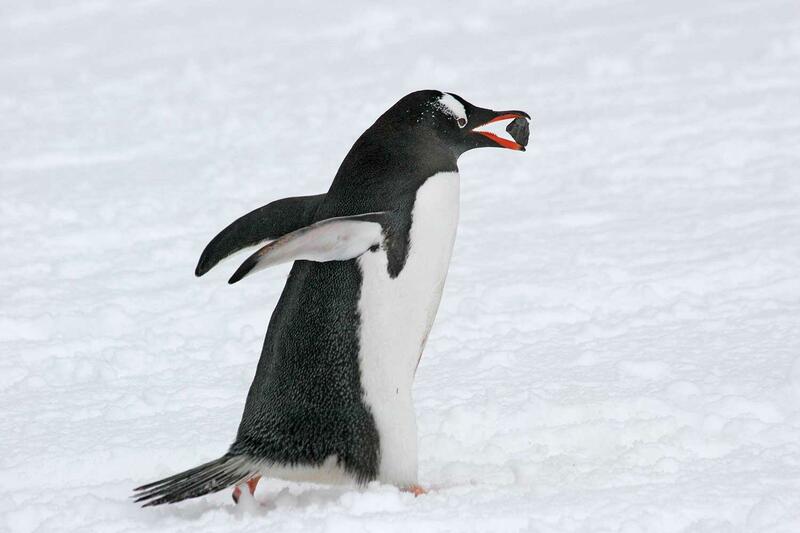 Adelie, chinstrap and gentoo penguins abound, and Weddell, crabeater and elephant seals are often found hauled out to rest along with predatory leopard seals and the aggressive Antarctic fur seal. Minke and humpback whales are frequent visitors in the late season and orca sightings are also common. DAYS 19-20 DRAKE PASSAGE We will continue our lecture series and wildlife spotting as we sail back to Ushuaia and reflect on beautiful Antarctica and its fragile future. We arrive at Ushuaia in the early hours of Day 21. DAY 21 USHUAIA DISEMBARKATION Morning disembarkation lets you catch a flight to Buenos Aires or stay in Ushuaia for more sights and adventures.